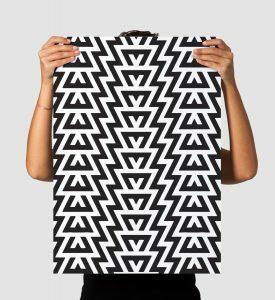 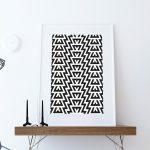 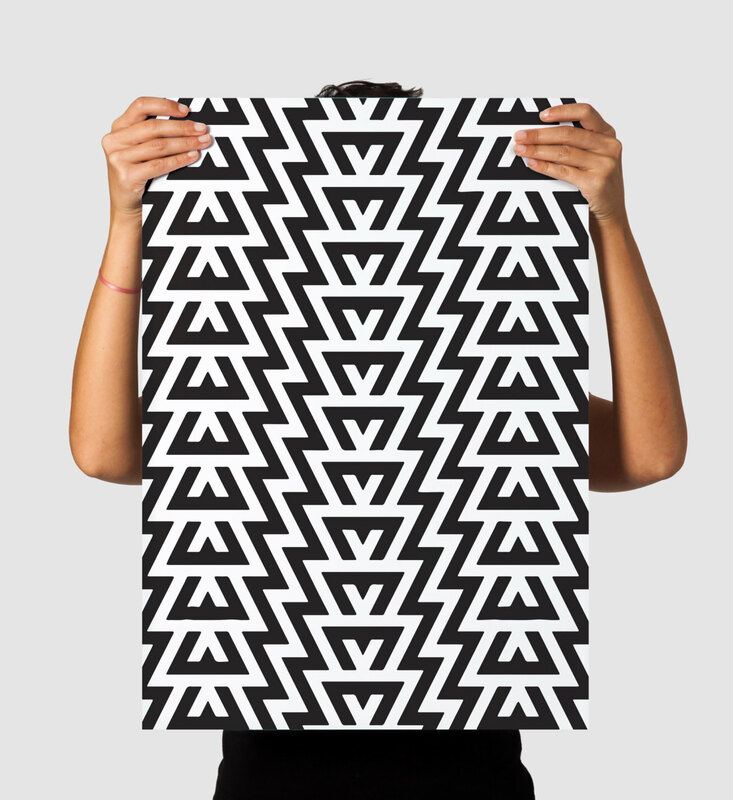 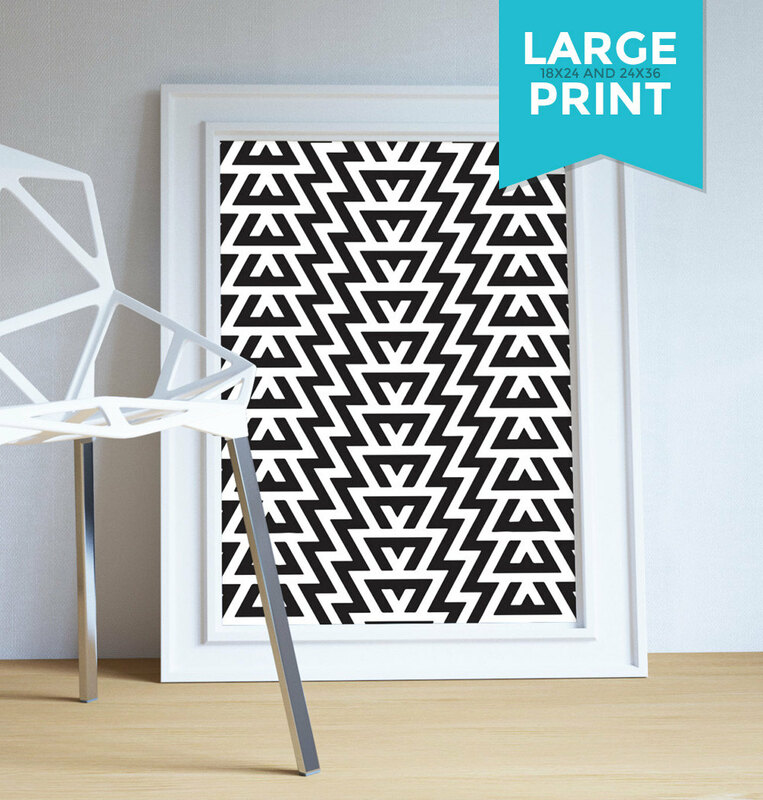 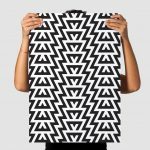 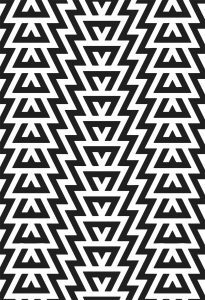 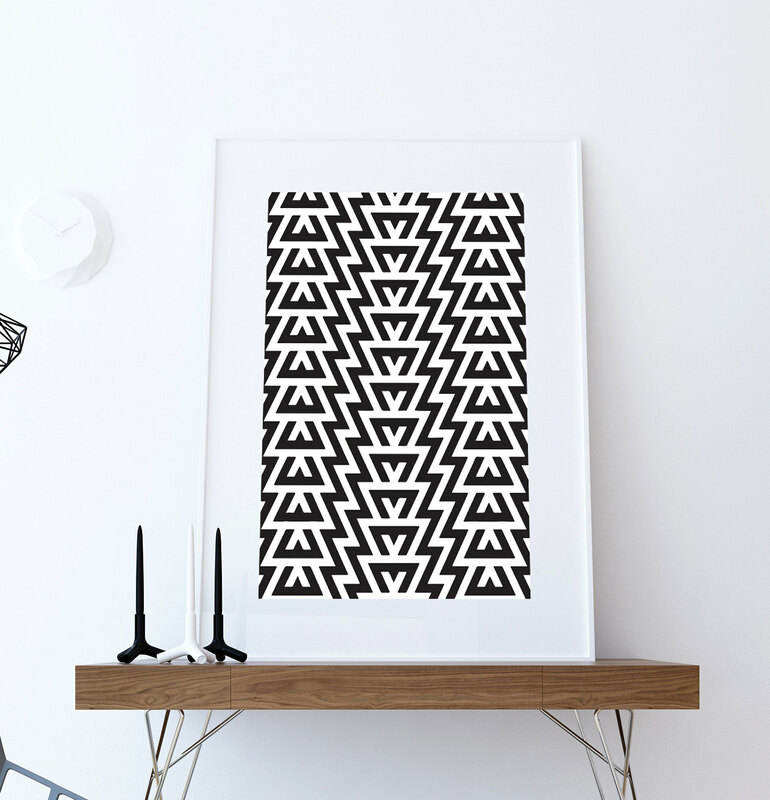 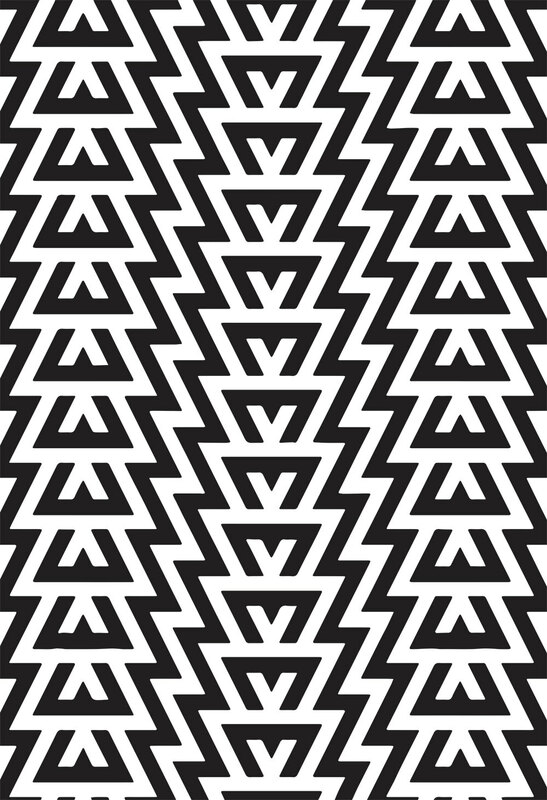 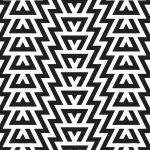 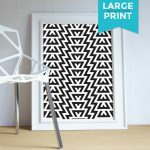 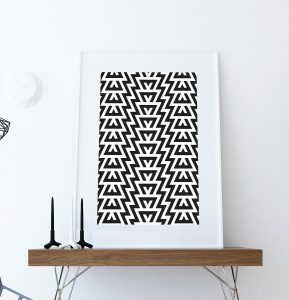 Giclee print featuring minimalist mid century modern style Geometric Pattern poster illustration. 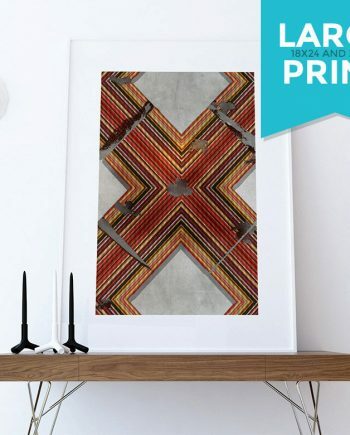 Vintage Retro aesthetic. 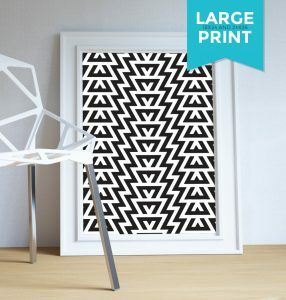 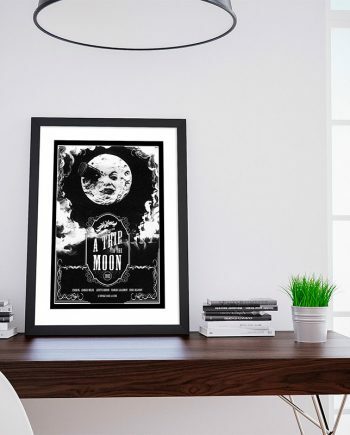 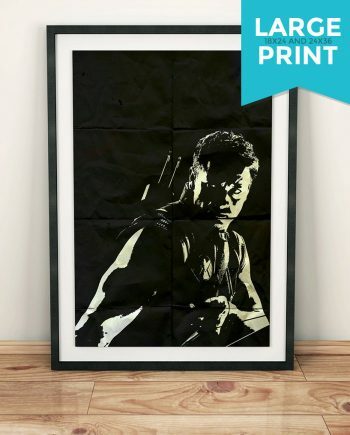 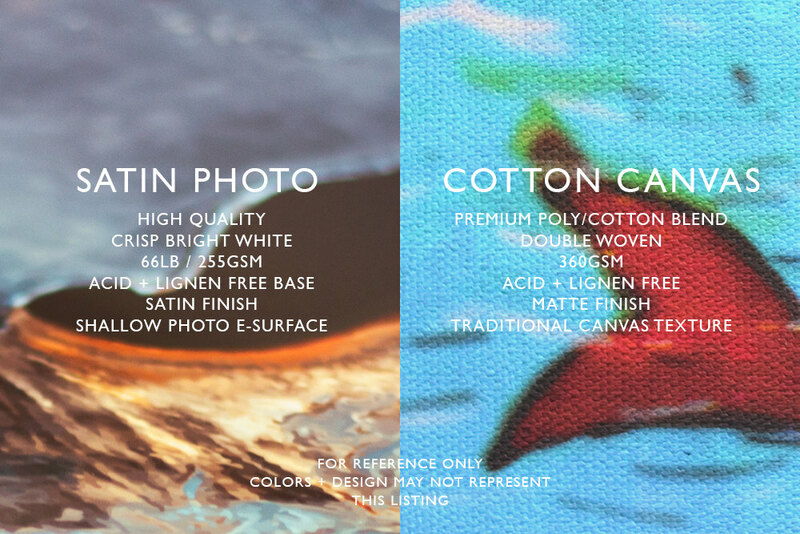 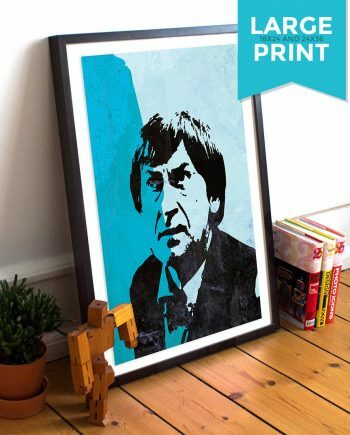 Perfect print for Mid Century Modern fans.